Robert Downey Jr., Chris Hemsworth, Scarlett Johansson, Jeremy Renner, Paul Rudd and Brie Larson were on hand at Disney California Adventure Park to celebrate the donation of more than $5 million to nonprofits supporting children with critical illnesses, including $1 million in cash from Disney to Starlight Children's Foundation. 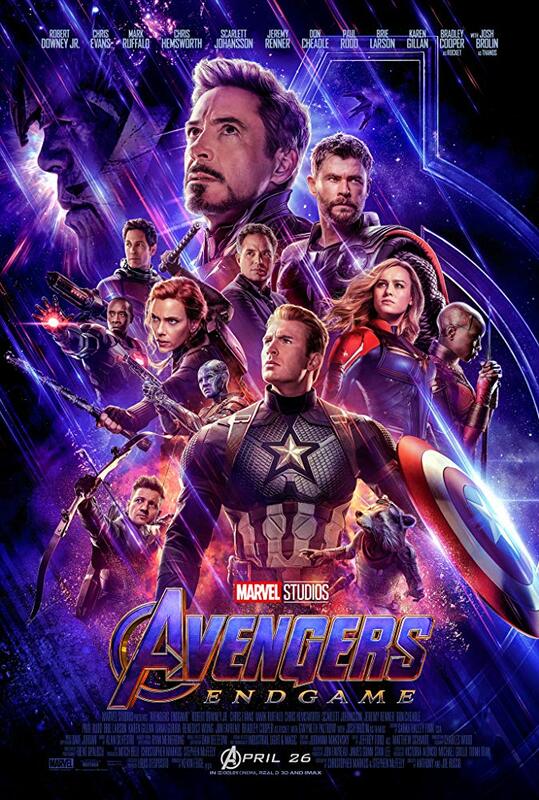 The LEGO Group, Hasbro, Funko and Amazon together donated over $4 million in Avengers: Endgame toys and products which will be sent to hundreds of children's hospitals throughout the country, as well as Give Kids the World, a nonprofit resort in central Florida. 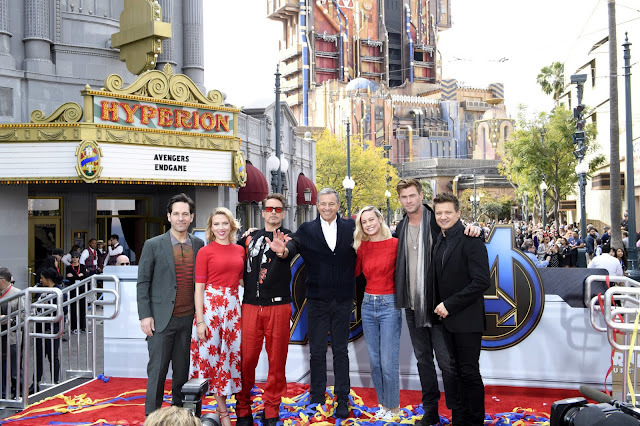 The Avengers stars joined kids from the Boys & Girls Clubs of Anaheim and Garden Grove to play at a larger-than-life LEGO build at The LEGO Store in Downtown Disney and were treated to a visit by Amazon's Treasure Truck stocked with Avengers: Endgame toys., including Hasbro action figures, Iron Man MK50 robots by UBTECH and Funko POP! vinyl figures.